Previous ArticleQ: Should I invest in a Buy to Let house or flat? With 150 years of expertise under our belt, we know how to sell property, and not just privately. We are also experts at selling properties at auction - the modern way of selling. Whilst many sellers think selling at auction isn’t the way to go, we have many case studies to prove why this selling method often has our sellers striking gold. 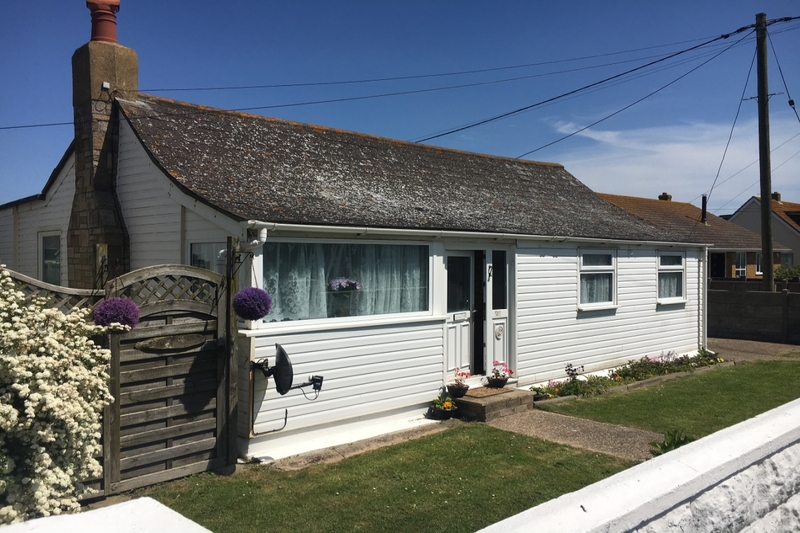 This home was located in a popular coastal village and was viewed over 500 times online to sell in only three weeks. Plus, the seller paid 0% commission. 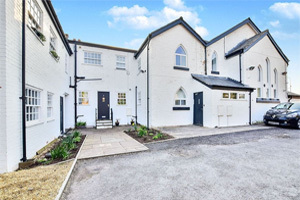 Selling property at auction doesn’t mean less buyers view your home, but our auction properties are marketed across Rightmove and Zoopla, and our agents can guide prospective buyers through the process. Find out more about it works on our auction page. 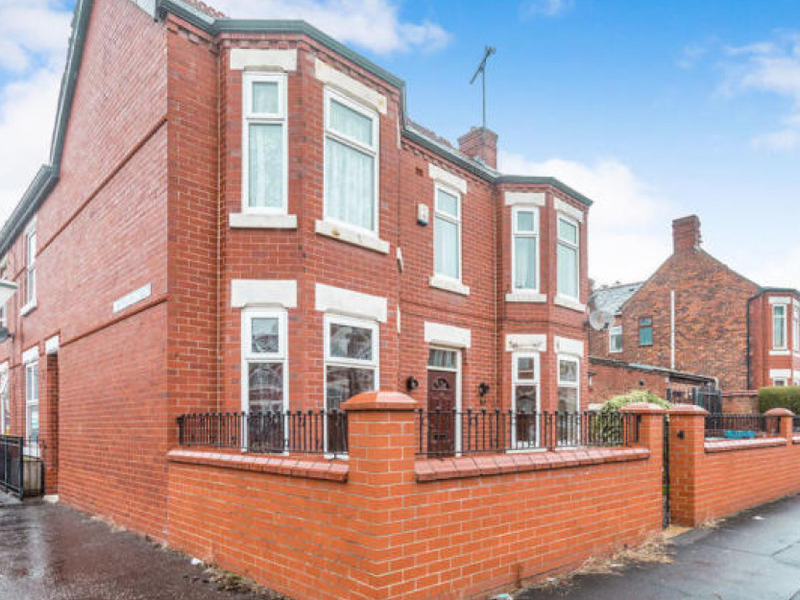 This property in Salford had a starting bid of £120,000 but sold for £143,000. Selling at auction doesn’t mean you’ll get less for your property but because you set a reserve price, it will never go for anything less that you are happy with, and like with this property, your home could sell for even more! Remember, the seller paid 0% commission. 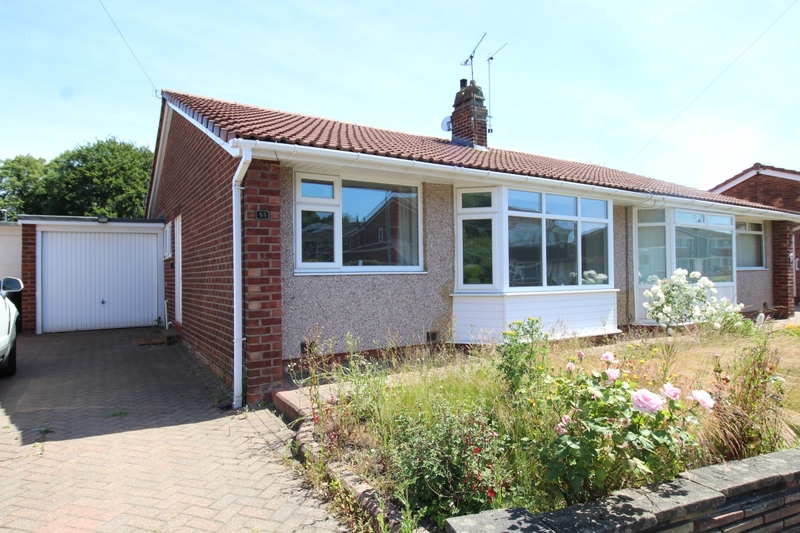 This bungalow is County Durham sold for £33,000 more than the seller’s minimum reserve price and sold in only 2 days, an experience made even better by paying 0% commission. Selling at auction often means selling your house quicker. Plus, you are given fixed but realistic time-frames, which allow for a swift exchange and completion. 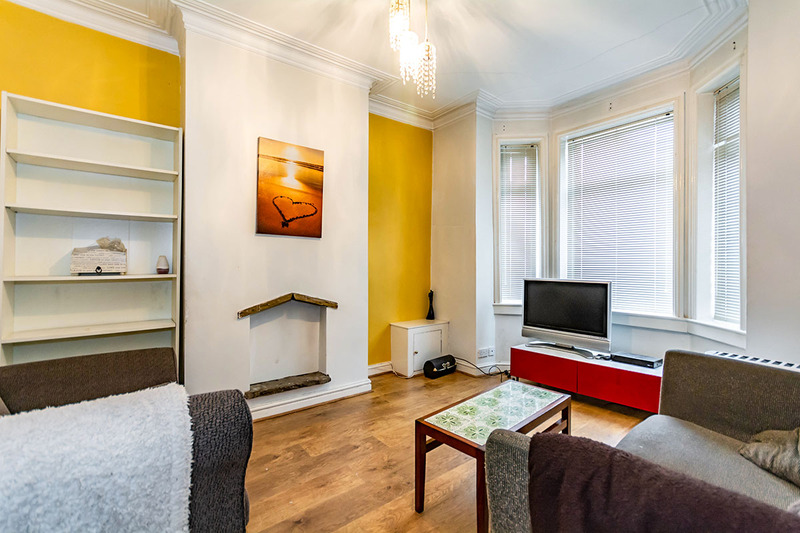 This beautifully decorated home in Lancashire sold at auction for £25,000 over the reserve price. We have sold all sorts of properties at auction, not just ones that are old and tired. This year alone, we have already sold over 400 properties at auction and the sellers have paid 0% commission! This traditional terrace home, whilst in need of a full refurbishment, sold for £44,000 above the guide price! 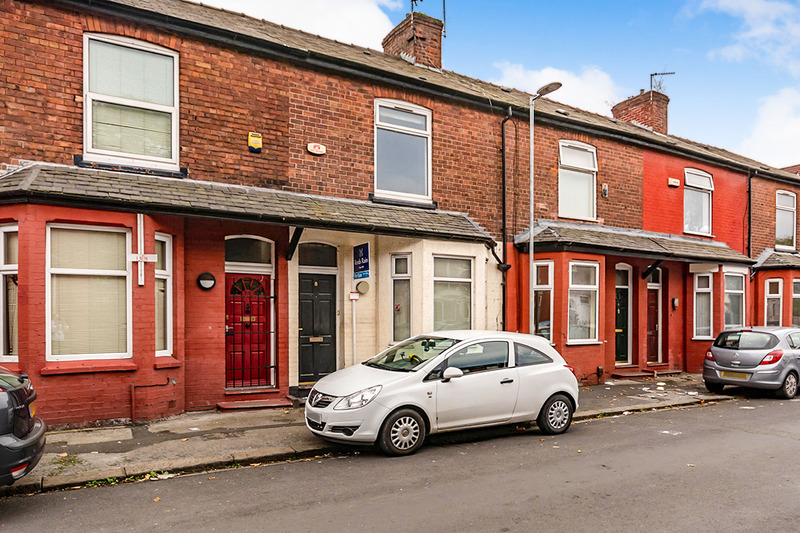 Selling at auction will maximise the interest in your property and encourage competitive bidding which can produce results like this one. And remember, the seller paid 0% commission. How does this work? Find out more about no selling fees when selling at auction. If you're interested in buy a property at auction, take a look at our lastest property auctions.